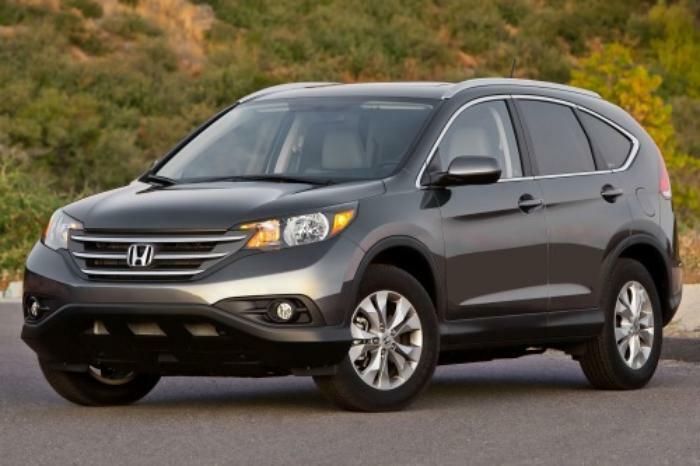 American Honda Motor Co. is recalling 629 model year 2007-2011 Honda CR-Vs that have had the passenger front airbag replaced. The airbag inflator repair kit may have been assembled by the supplier with an incorrect wire harness. If an inflator with an incorrect wire harness is installed, the airbag may not deploy as intended, increasing the risk of injury in the event of a crash. Honda will notify owners, and dealers will inspect and, if necessary, replace the passenger front airbag inflator, free of charge. The recall is expected to begin August 1, 2017. Owners may contact Honda customer service at 1-888-234-2138. Honda's number for this recall is KF9.